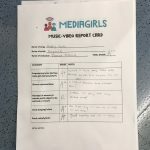 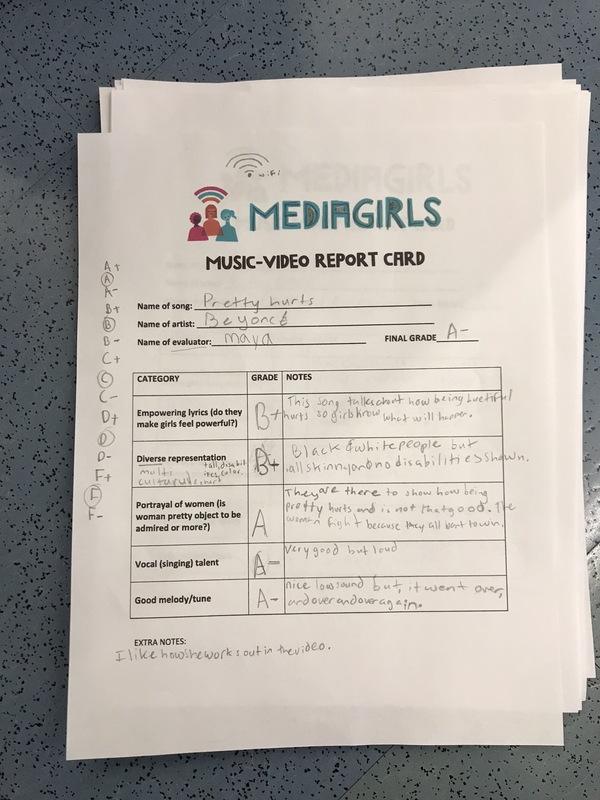 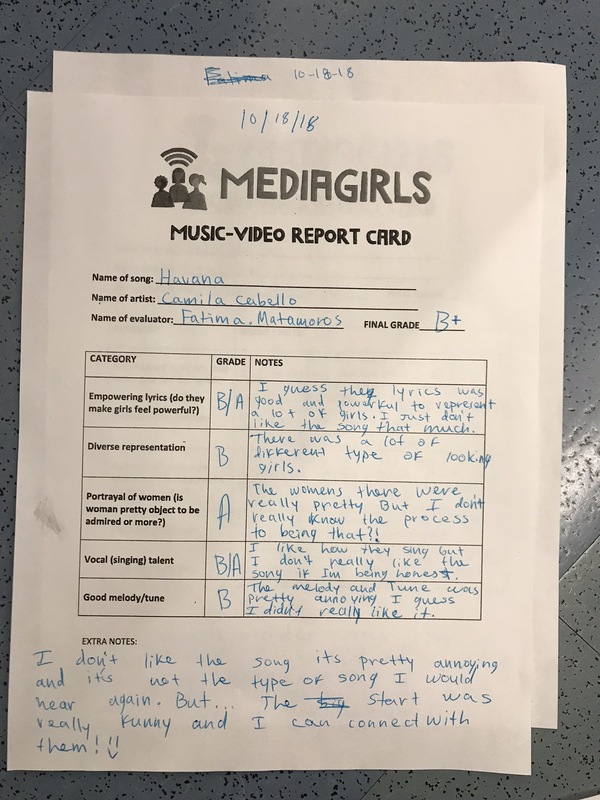 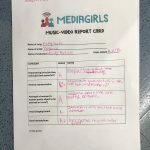 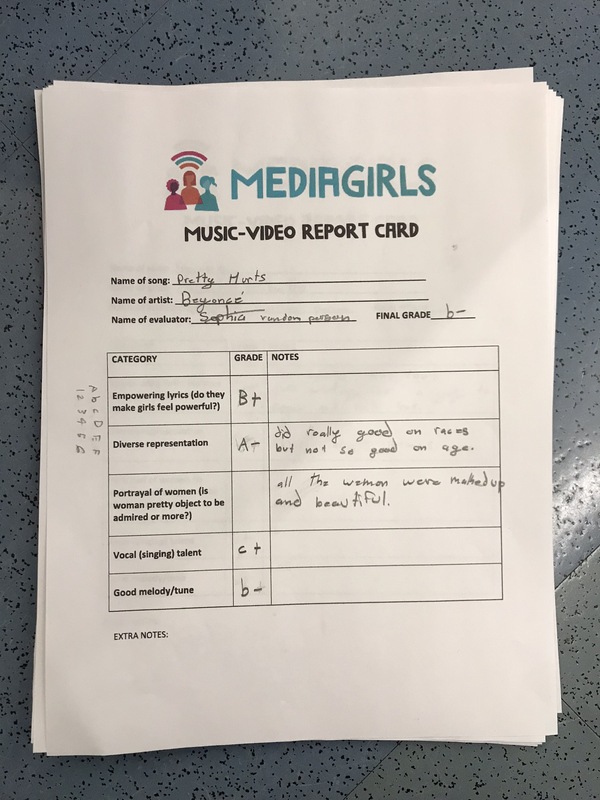 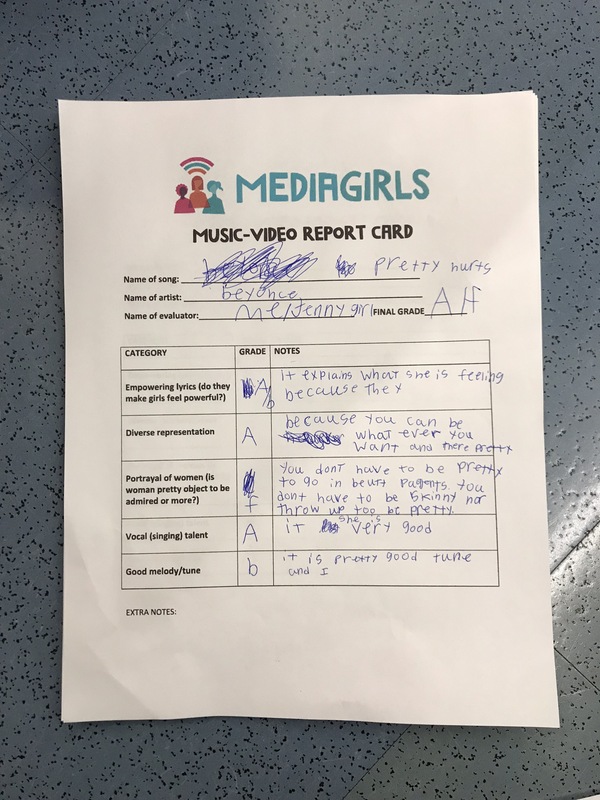 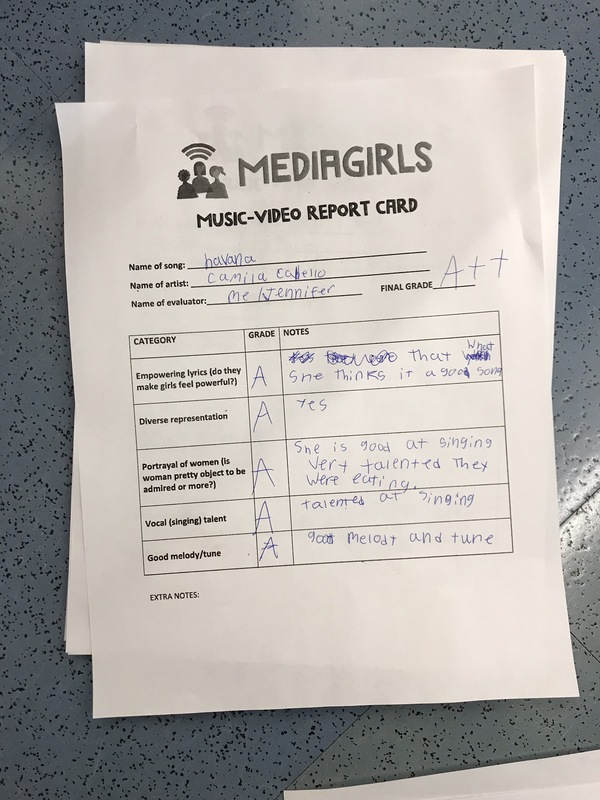 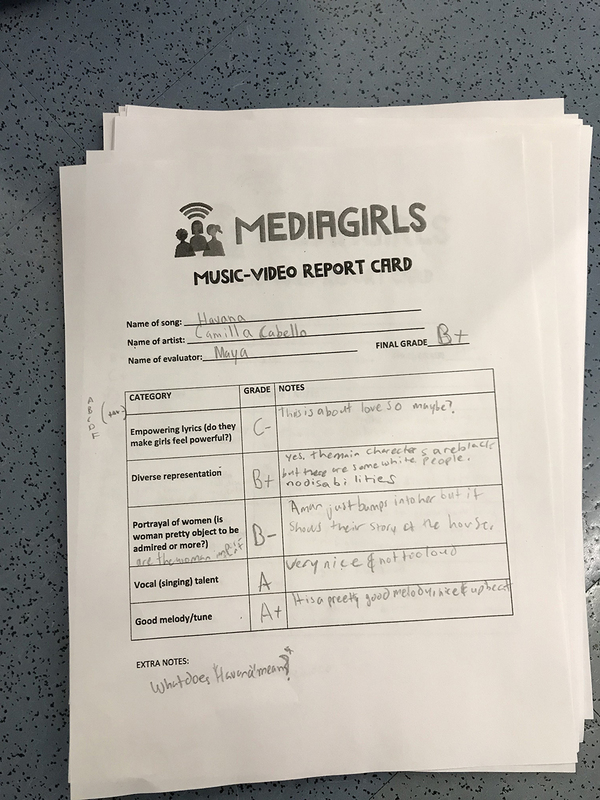 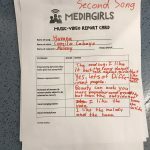 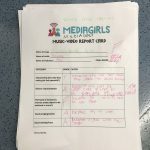 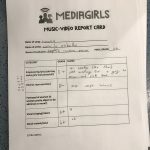 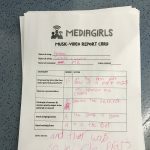 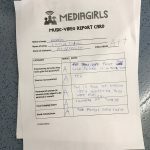 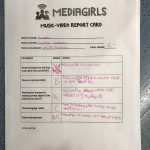 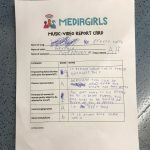 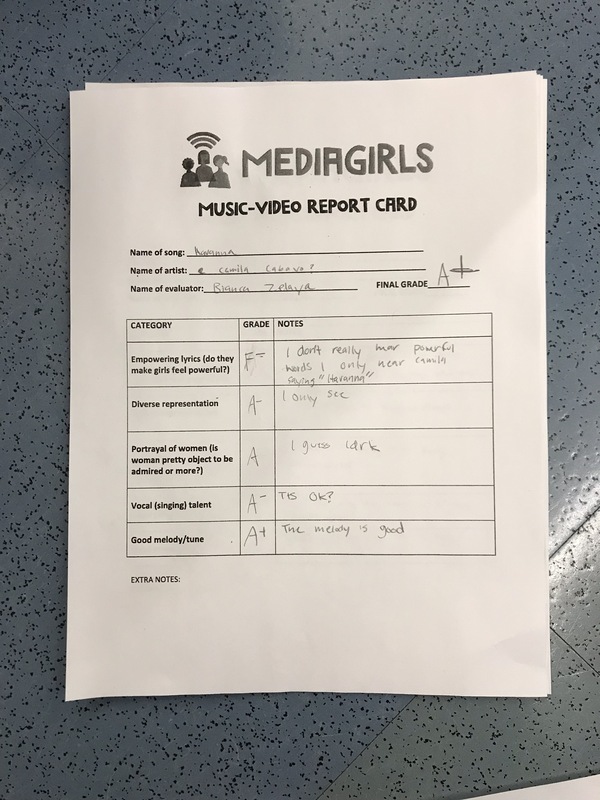 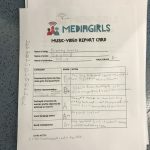 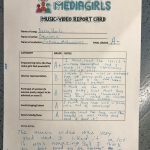 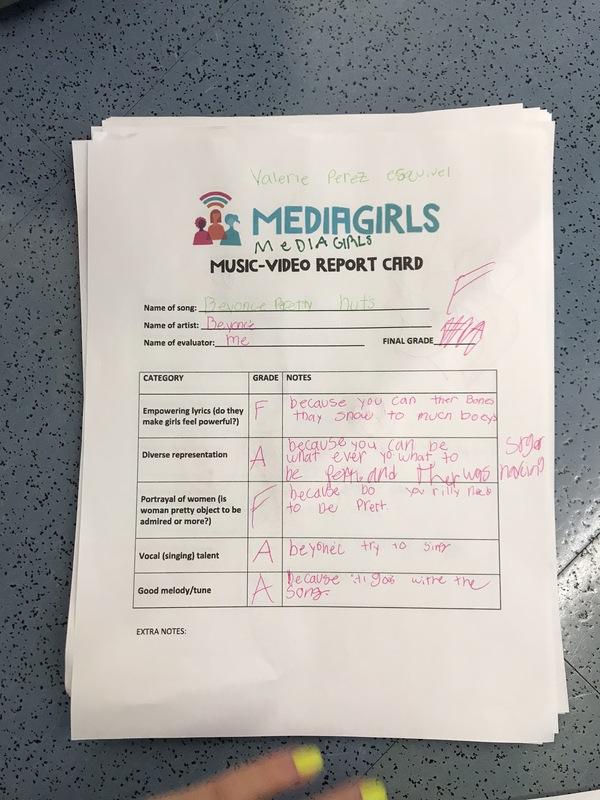 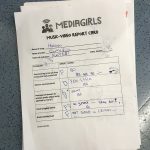 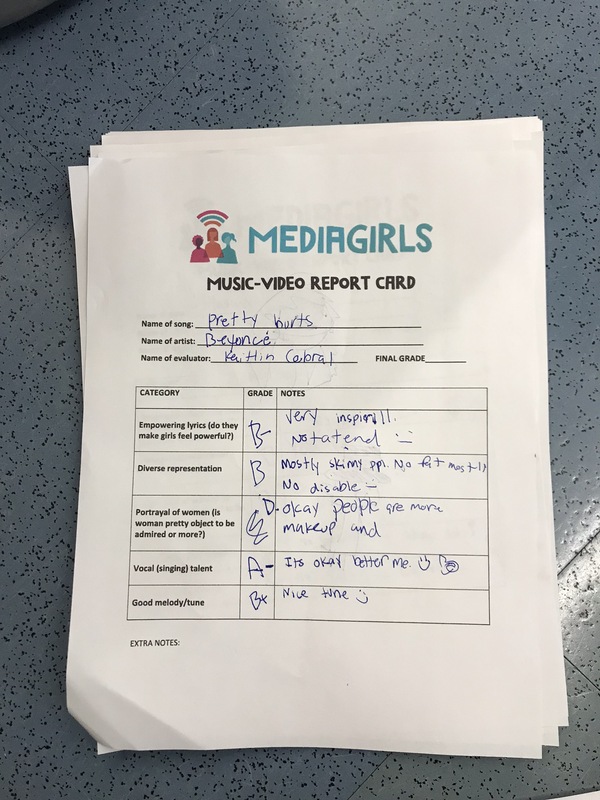 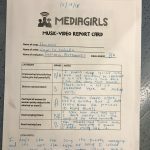 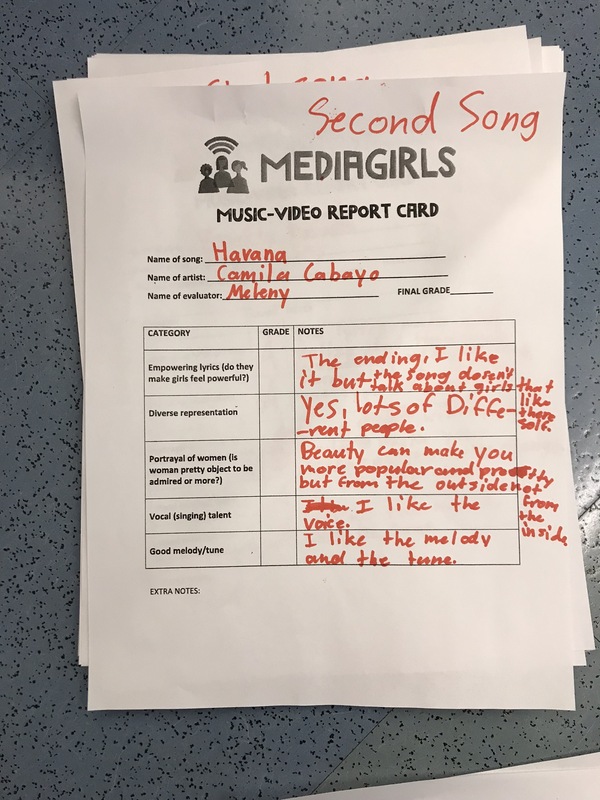 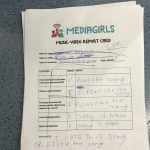 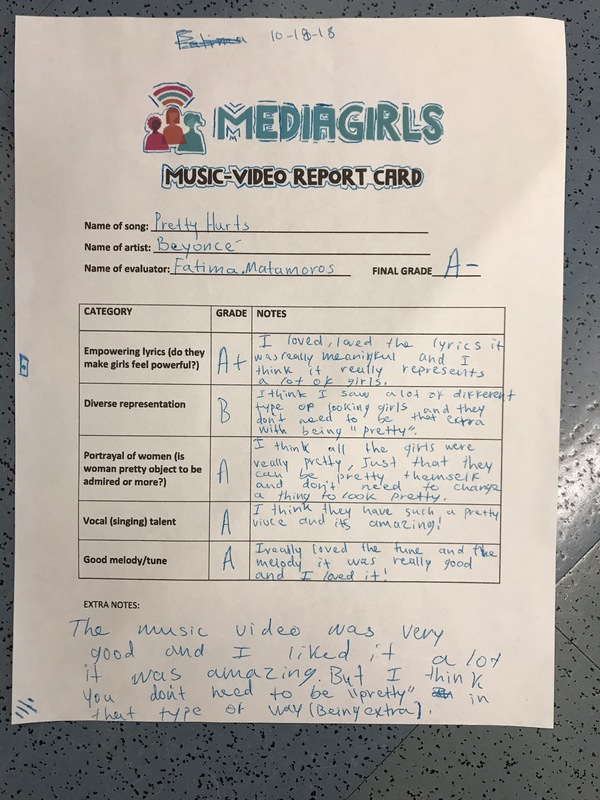 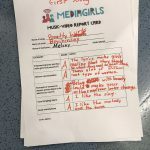 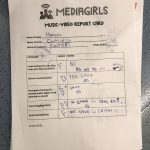 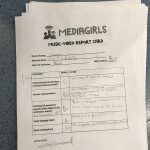 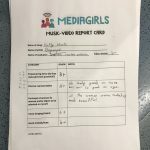 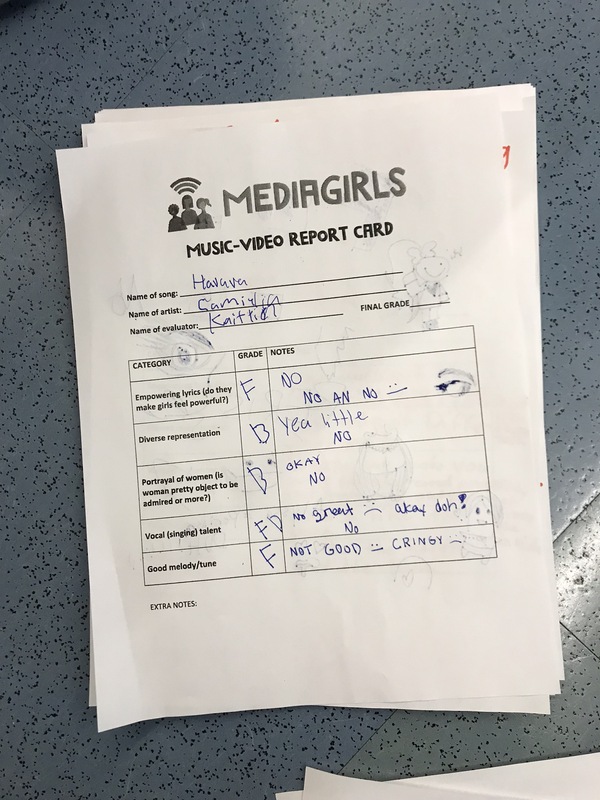 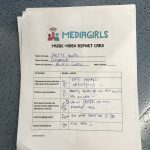 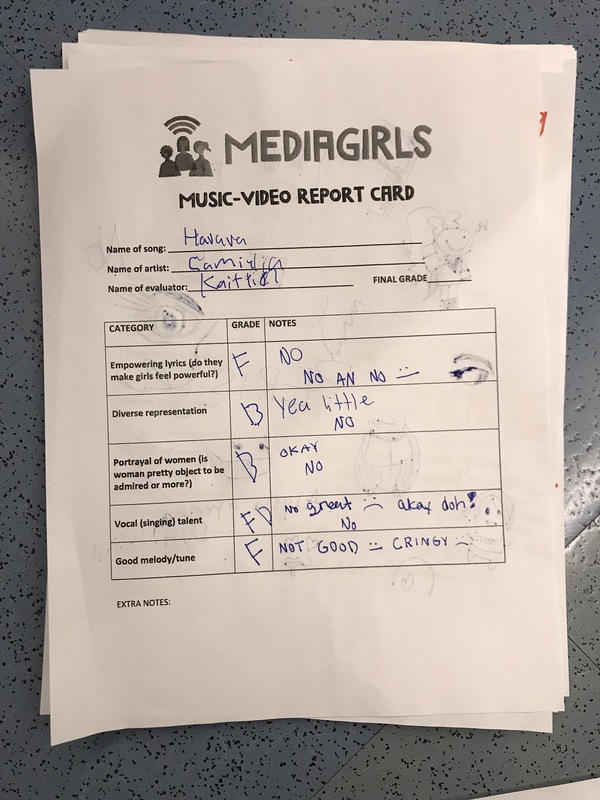 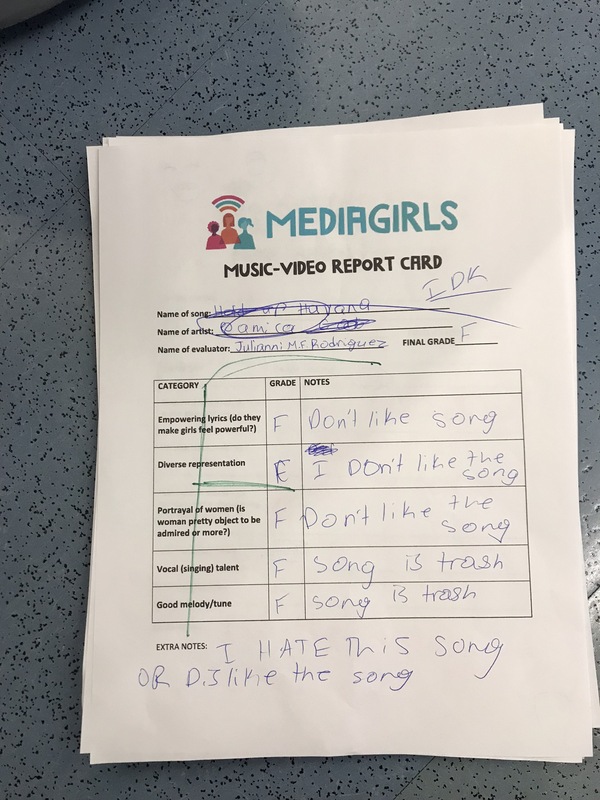 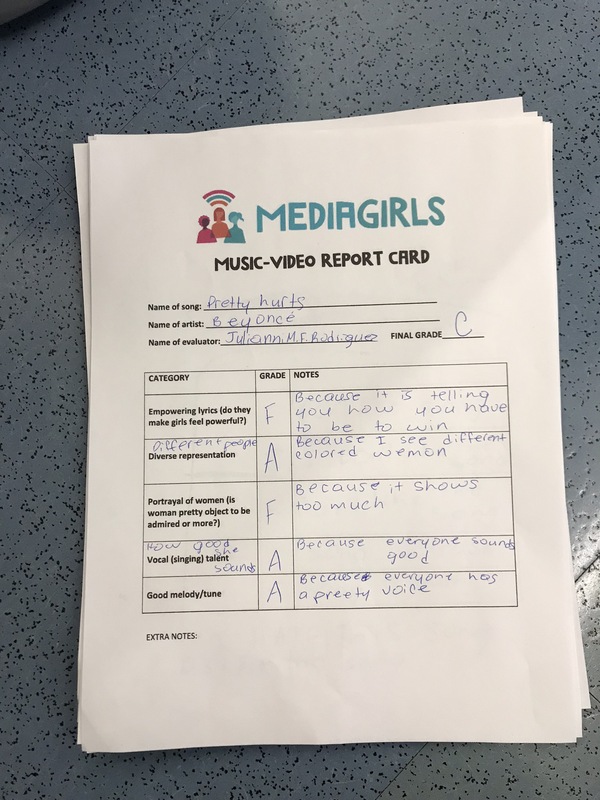 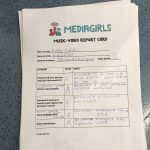 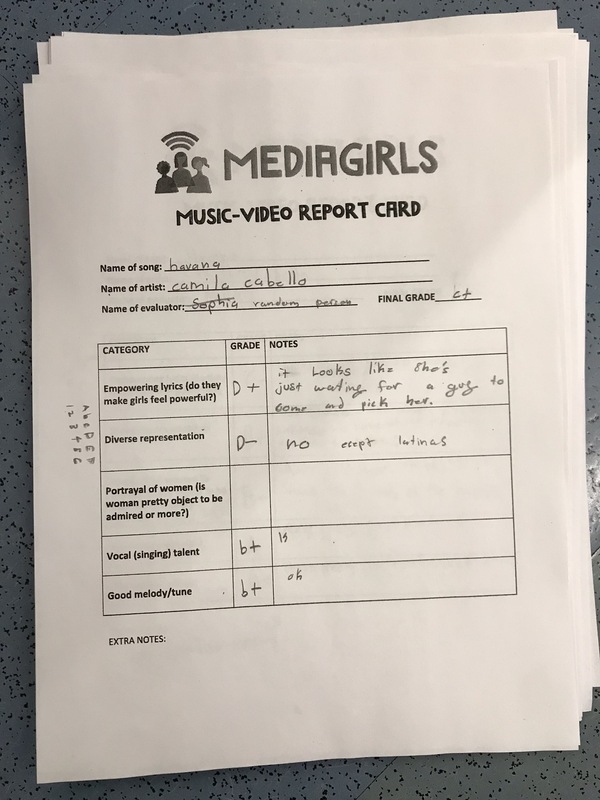 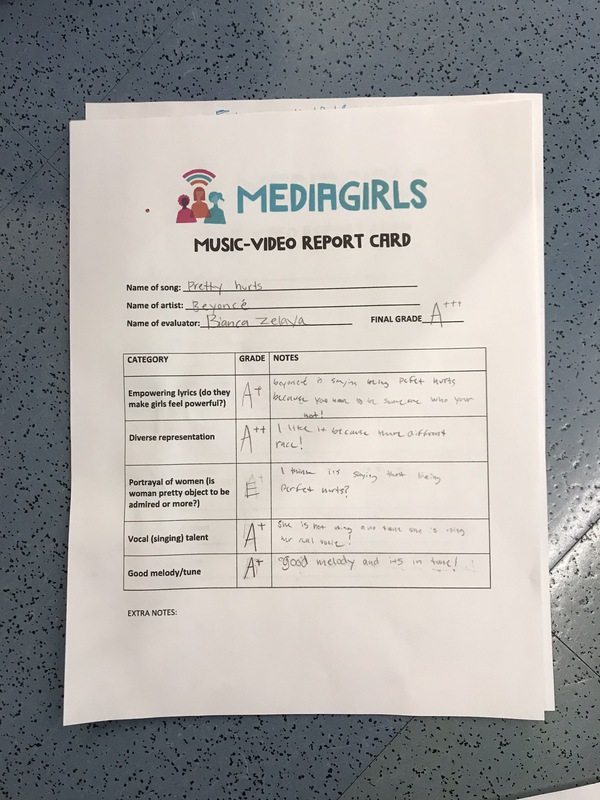 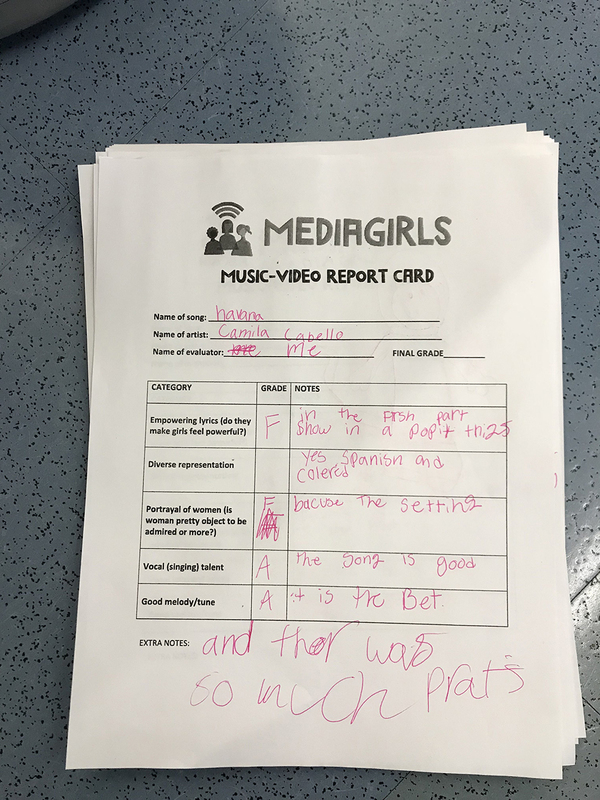 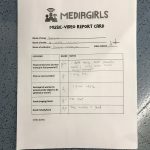 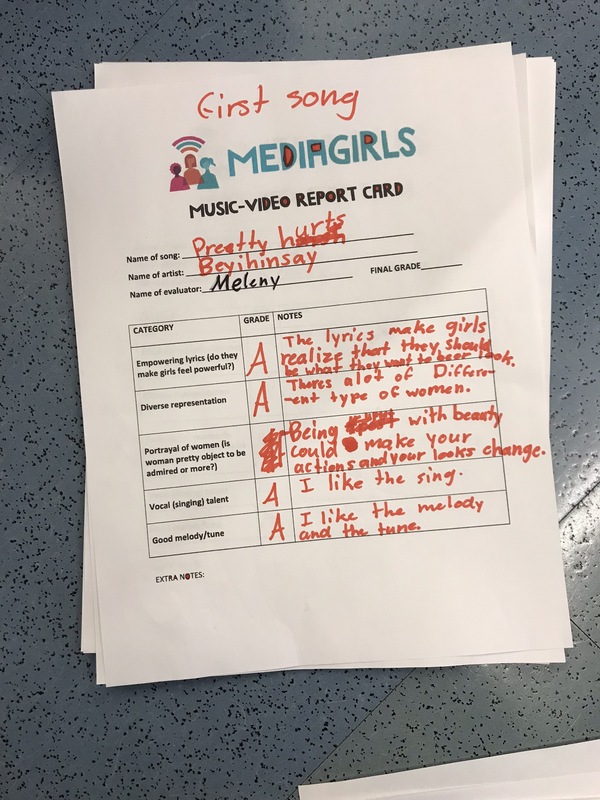 In this lesson, we have girls use our MEDIAGIRLS Music-Video Report Card to grade music videos based on categories such as lyrics, diversity, and how women are portrayed in the music video that is shown. 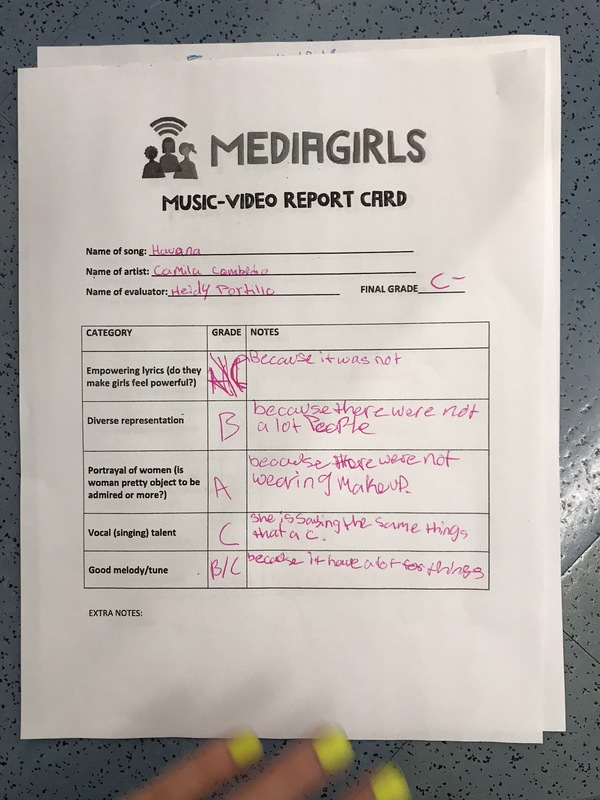 This gets girls to think about the different gender messages we receive regularly and how they influence on. 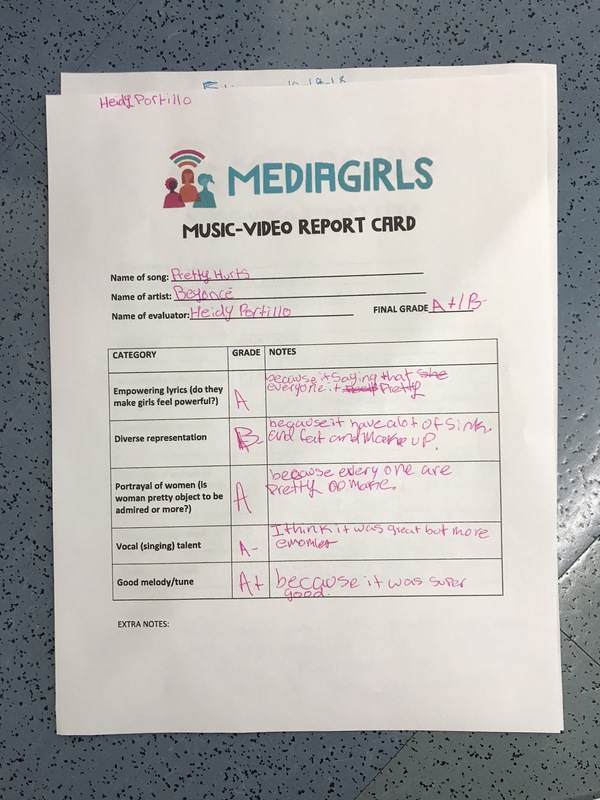 We discuss various actions we can take if we do or don’t approve of the messaging.